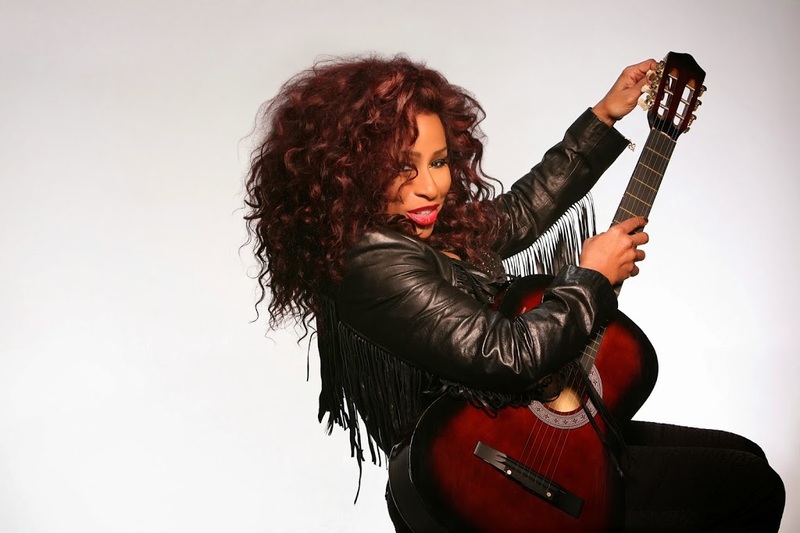 Internationally renowned soul/pop diva Chaka Khan will head to Australia early in the new year for live shows in both Sydney and Melbourne. The singer, most famous for her single ‘Ain’t Nobody’, will kick off the 2014 Sydney Festival with a live show in the Domain on Saturday January 11 before heading to Melbourne for a date at the Plenary the following night. With a catalogue of hits including the aforementioned, plus ‘I’m Every Woman’ and ‘I Feel For You’ recorded across a career spanning four decades, Chaka’s local fans will be in for a treat. “I haven’t been to Australia in a long time, I’m really looking forward to performing at the 2014 Sydney Festival and in Melbourne,” the singer said in a statement. Gosh auspOp another great pick. This Mariah track is sublime and had me listening to her back catalogue. Fingers crossed she can produce more music of this quality.